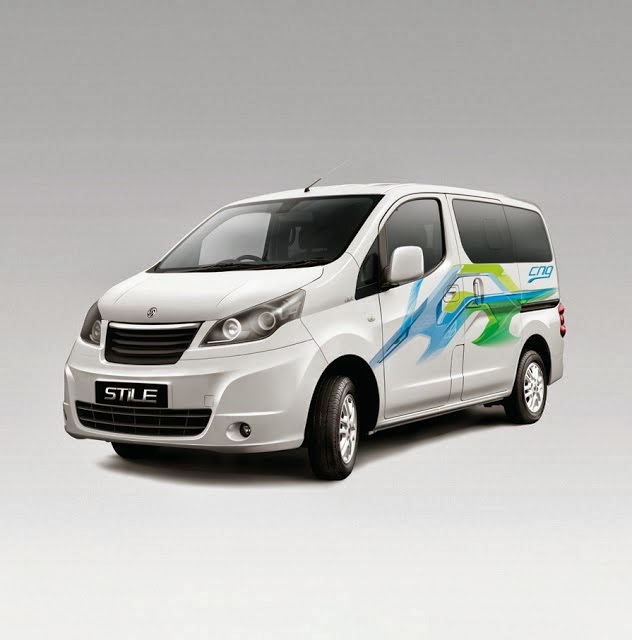 Ashok Leyland Stile, first exposed to public during 2012 Auto Expo is all set for a launch on 8th October 2013. As you would already know it is a re-engineered Nissan badged Evalia, however we are happy to see the completely changed front fascia, and many other welcoming changes including butterfly shaped rear windows, which can now be opened. The captain seats for middle row, redesigned glove compartment and floor mounted aircon vents for middle row. The engine is also de-tuned and is properly called "DIET". The new engine is detuned to 75 bhp and 185 N-m of torque whereas the one on Evalia is 90 bhp and 200 N-m of torque. The same engine, K9K 1.5L Diesel is used on both th vehicles. Stay tuned for more about Stile on 8th October 2013.